New York, New York, January 30, 2018 – ayfie Inc., the provider of the text analytics platform, ayfie Inspector, is proud to announce its new partnership agreement with LightSpeed LLC, a preeminent provider of legal technology services, to deliver ayfie Inspector data explorer for rapid data assessment. ayfie Inspector will be integrated with ShareDiscovery — LightSpeed’s automation solution — to create a seamless interface into their various eDiscovery tools — iPRO Eclipse and Relativity. New workflows will go beyond basic eDiscovery functionality to include forensics and personal identifiable information (PII) and protected health information (PHI) use cases. This integration will enhance the platform and enable LightSpeed to deliver even more cost and time efficient services to their customers. Leveraging differentiating capabilities of search suggest, entity ID and extraction. We are proud of signing an agreement with LightSpeed LLC and look forward to working with them moving forward. We believe the integration of ayfie Inspector will enhance and compliment ShareDiscovery very well and will support their focus on delivering flexibility, speed and quality of service to their customers. — Rob Wescott, CRO at ayfie, Inc.
About LightSpeed LLC – LightSpeed LLC (https://www.lightspeedlegal.com/) is a full service team of discovery experts specializing in providing leading law firms top quality litigation support services. 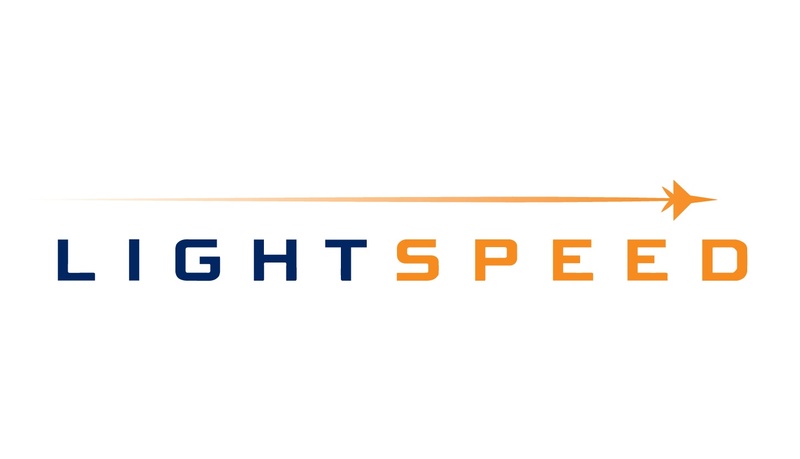 LightSpeed provides technical expertise in the areas of ECA, e-Discovery, predictive coding, conceptual search technology, web based review tools and best practices to ensure proper process and cost containment to law firms and corporations in the Washington, D.C. area and nationally.